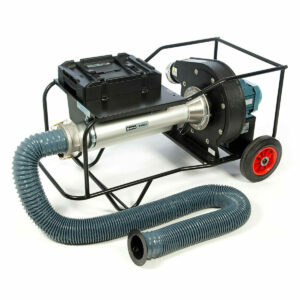 Hasman are the UK provider of Aeroseal, innovative sealing technology for ductwork leakage. Aeroseal seals points of ductwork leakage internally, the process is less invasive and labour intensive than traditional methods of sealing by hand. Aeroseal offers substantial time saving compared with traditional sealing methods, it also saves on the cost of fitting additional access to ductwork systems. Huge improvements to airtightness are possible, the benefits of air tight HVAC systems are; potential energy savings, increased comfort, increased indoor air quality. 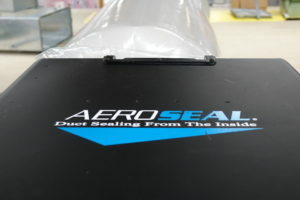 It is possible to seal ductwork to 0% leakage with the application of Aeroseal. Since 2017 Hasman have delivered Aeroseal to a range of projects reducing ductwork leakage in accordance with DW144 leakage rates. Projects have been successfully completed in medical facilities, clean room environments, residential care and other commercial premises to reduce ductwork leakage in accordance with design specifications. Aeroseal has allowed commissioning and sign off on projects where ductwork leakage was causing delay. Air leakage occurs on all ductwork systems but becomes a problem when it exceeds the allowable leakage limit for the ductwork classification. Ductwork leakage rates are outlined in BESA DW144 and systems should be manufactured and installed to comply with this specification. Excess leakage may occur for many reasons; manufacturing error, poor installation, damage in transit, on site adjustments as well as poor system design. It can be very difficult to pinpoint areas of leakage, usually there are many points of small leakage which contribute to a large leakage total. Ductwork flanged connections, slip joints, seams and fixings can all leak, making it almost impossible to manually find and seal all leakage points on an installed system. Building services, walls, ceilings and other characteristics may impede access to the ductwork system making manual sealing unfeasible. This can place the ductwork installer in a difficult position where they are unable to meet the design specification of the system without incurring huge additional cost and time delay. 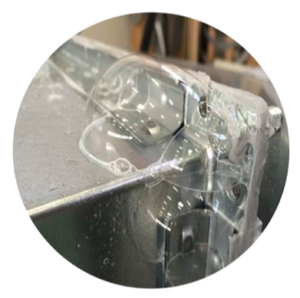 Aeroseal works by injecting an aerosol into the ductwork system, this finds and seals the points of leakage from the inside. The benefit of this approach is inaccessible points of leakage may be sealed. Large sections of ductwork may be sealed at one time, 100m – 150m of ductwork is possible dependent on design. Large ductwork systems may be sealed by working on them as smaller segments.  Once applied the Aeroseal sealant is able to withstand 2000Pa of pressure and has an estimated lifetime of over 30 years (provided ductwork is not dismantled or cleaned with oxidising chemicals). Cured sealant is odourless and will withstand temperatures from -29C to +249C . Points of leakage up to 20mm across may be sealed, meaning system leakage can quickly and easily be reduced. System leakage is reduced on average by over 90%, allowing systems to meet design specification, and can be upgraded to higher classification. Airtight ductwork systems lose less energy than leakier ones, HVAC running costs make up a substantial part of a building’s operational cost, some of this cost may be recovered by reducing ductwork leakage. Energy saving calculations may be carried out after Aeroseal works, but it has been possible to reduce fan speeds or even reduce fan size after Aeroseal, while still achieving required air volumes. Underperforming HVAC systems can lead to poor IAQ and reduced comfort in buildings. People can spend as much of 90% of their time in indoor environments, increased comfort and IAQ have proven benefits to productivity and reduced sick absence.  Comfort issues may be linked to temperature from inefficient HVAC, these systems can have their efficiencies boosted by improved airtightness. Large systems may need to be segmented in order to allow sealing to commence, removable blocks are placed into the ductwork system, access panels may need to be installed to facilitate this. In line components such as attenuators, mechanical and motorised volume control dampers and fire and smoke dampers will be unaffected by sealant. These components may be fully opened/closed depending on location during sealing works. Heater batteries/coils and in-duct sensing equipment such as pitots and gas detectors will need to be protected/removed before sealing begins. 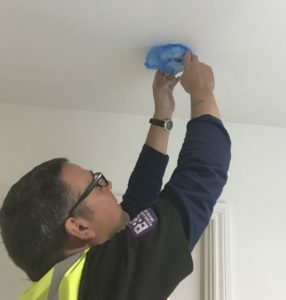 During sealing works there is a chance that smoke alarms may be activated by sealing aerosols, smoke alarms will need to be deactivated and bagged to prevent unnecessary alarms. SmartSeal® software gives live data throughout the Aeroseal sealing process, this monitors ductwork pressure and the reduction in ductwork leakage. On completion of the works this data is formatted into a certificate for the client.  If required a post seal pressure test may be carried out by our engineers using ductwork leakage testing equipment, click the link for more information on ductwork pressure testing in accordance with DW143. A final pressure test may be witnessed by the client to observe the final ductwork leakage complies with the project specification.